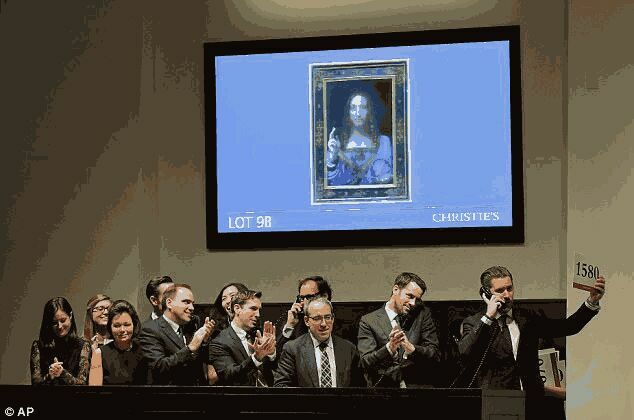 Leonardo da Vinci’s long lost portrait of Christ ‘Salvator Mundi’ has sold for a record smashing $450.3 million on Wednesday at Christie’s in New York more than double the old mark for any work of art at auction. 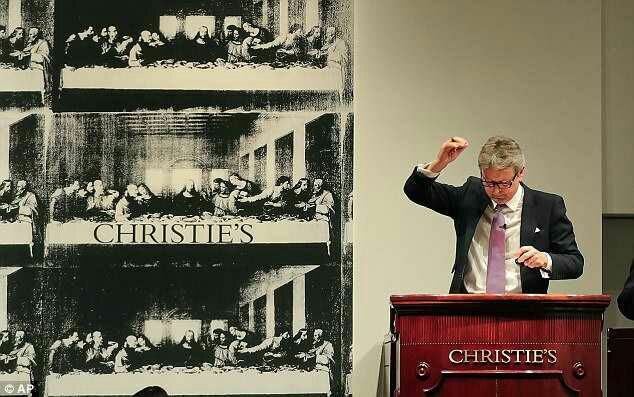 The painting, which once sold for just $60 at auction, fetched more than four times over the Christie’s pre-sale estimate of about $100 million. 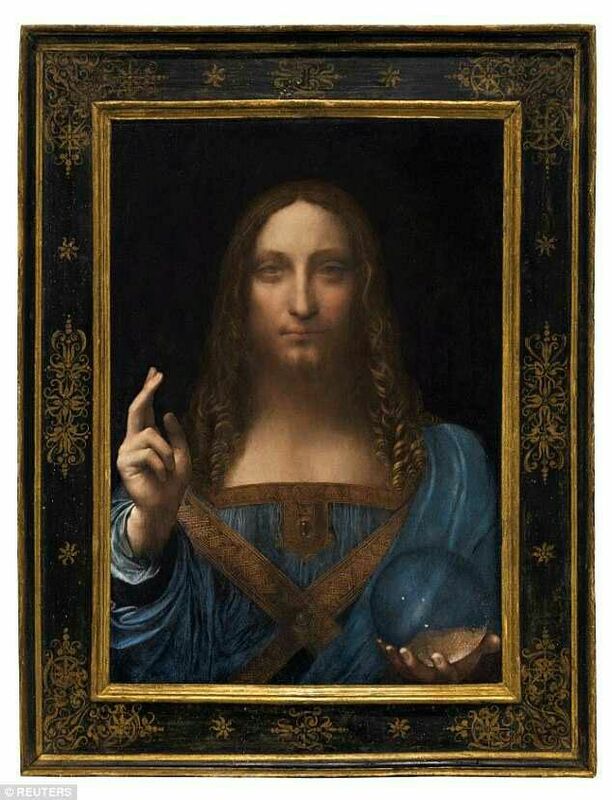 ‘Salvator Mundi’, Italian for ‘Savior of the World’ was purchased by an unidentified buyer bidding via telephone after a protracted bidding war that stretched to nearly 20 minutes at the New York auction house. 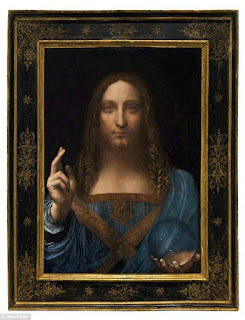 Salvator Mundi, an ethereal portrait of Jesus Christ by Leonardo da Vinci which dates to about 1500, has gone under the auctioneers hammer.